As Prince Harry and Meghan Markle's wedding gets closer, it looks like they still have some pretty important decisions to make. The most pressing is who will walk her down the aisle. Apparently, her dad has not been invited to the wedding, and neither has her brother. 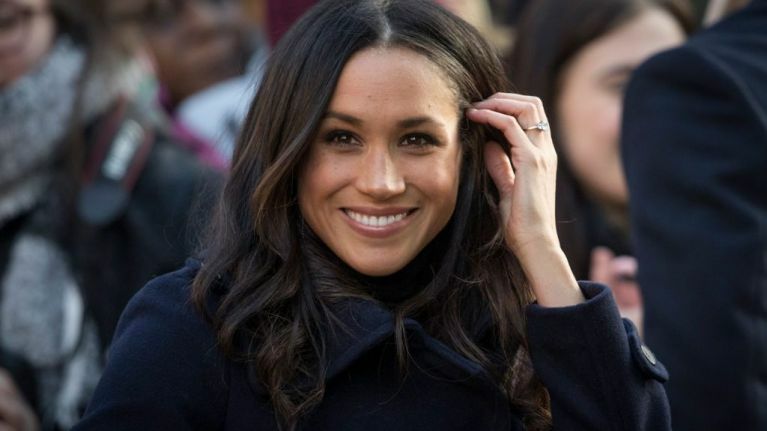 Meghan didn't have the best relationship with her father growing up, and in recent years they have become more estranged. Meanwhile, her brother has had some run-ins with the law in recent years so his invite hasn't gone out. Both of those would have been the traditional and natural choice, but, as they won't be attending, this obviously won't be happening. According to The Sun, Meghan wants her mother to walk her down the aisle in their place, but this hasn't gone down well. So, instead, the Royal family has suggested that Prince William should walk her down the aisle. A source told The Sun, "Some of the royals aren’t happy about the idea, so they suggested that William do it."